Get ready to show off your playful side by embracing fringe. When worn with a kimono jacket, a fringe dress will certainly make heads turn. If you want a more minimal fringe style, look for a dress with a frayed hemline. You can even look for a bag or boots with tasseled accents. Look western glam in a suede and fringe vest style. Cover up in style with a fringe embellished skirt. Lace may seem like an old fashion material, but you can make it new again. A simple white maxi dress adorned with lace truly channels a Stevie Nicks inspired look. 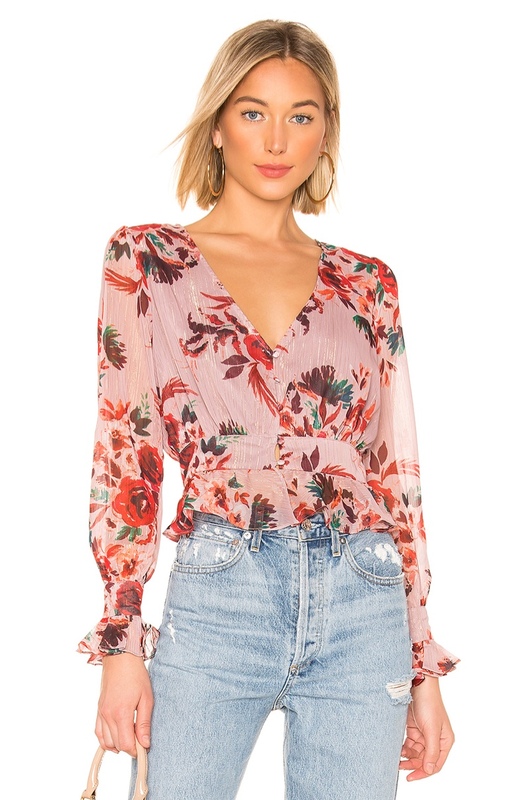 Or if you are not a fan of dresses, you can find a lace top to show off bohemian style. Add some edge to your lace look with a leather or denim jacket and suede boots. Channel ladylike vibes in a lace embellished dress. Lace trim makes this satin top beyond chic. A cool bohemian scarf is one way to bring a touch of pizzazz to your everyday outfit. 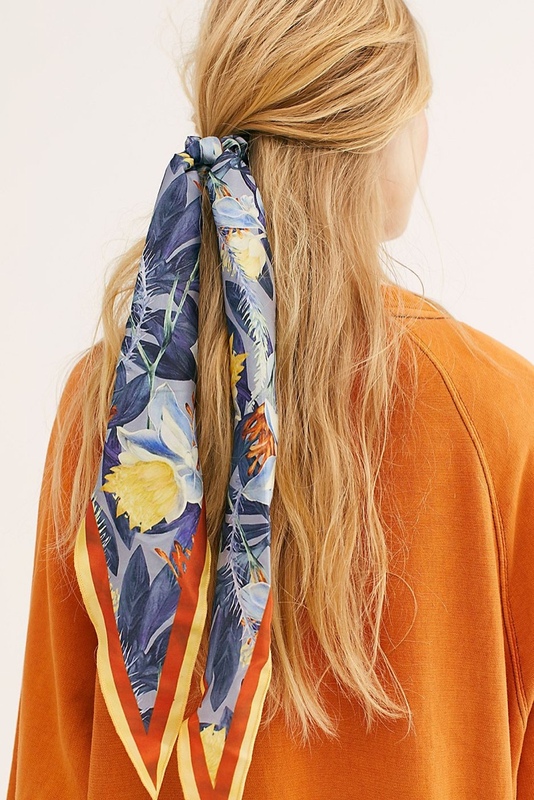 Instead of wearing a scarf around your neck, wrap it around your head for a seventies inspired look. 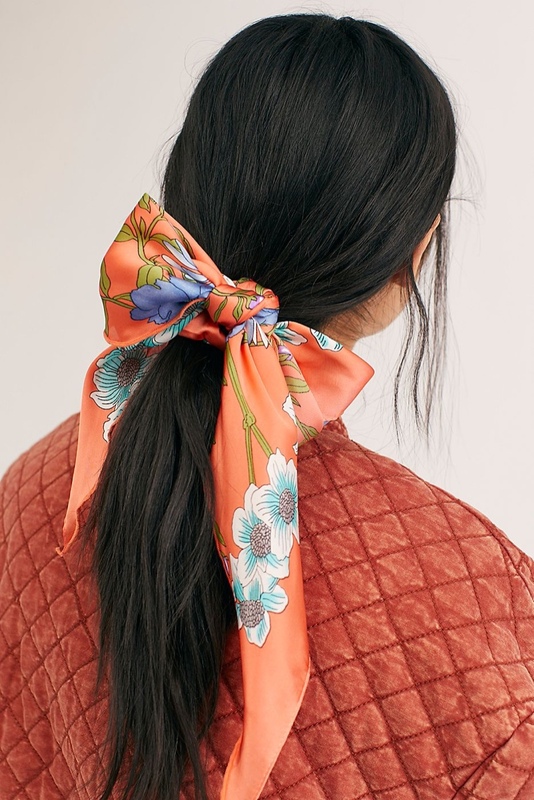 Not only is it stylish, but it can also cover up a bad hair day. If you don’t want to wear a scarf, you can easily tie it around the handle of your favorite bag. If you’re a girl who loves hats, then a bohemian look is perfect for you. Wearing a floppy hat can not only protect you from the sun, but it can also spice up a simple top and jeans combination. When it is summer a straw hat works well. But for more cooler months and weather, look for a wool or felt style. Don’t be afraid to pay with color and prints. It’s all about making a statement. Channel a boho look in a panama hat with a wide-brim. Cover up from the sunny days in a straw hat. Throw away all the black in your closet, because bohemian style is all about mixing and matching prints. Don’t be afraid of color. It can be really daunting to mix prints so take a few tips from us. First, look for patterns on similar scales. So don’t mix a huge floral with small stripes. Then, go for a similar color scheme. Pairing hot pink with navy doesn’t work but burgundy and navy works perfectly. And when in doubt, just go with your instincts! 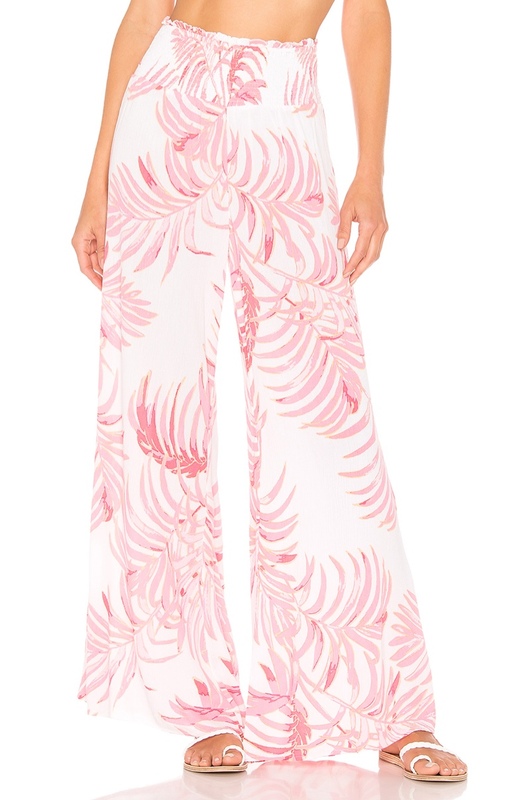 These wide leg pants come in a pink palm tree print. Very inspiring and eye-opening!! My sister will go crazy with these many bohemian flair ideas. I’d totally wear hot pink with navy.